VC HIDDEN GEMS | Russian Violin Virtuoso Victor Pikayzen – Breathtaking Brilliance, Innate Nobility - The World's Leading Classical Music News Source. Est 2009. 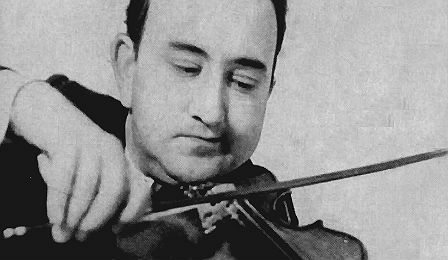 The week VC explores the recordings of legendary Russian violin virtuoso Victor Pikayzen. A protege of David Oistrakh, he is a former prize winner at the Kubelik, Queen Elisabeth, Thibaud and Tchaikovsky International Violin Competitions – and a former Grand Prize winner at the 1965 Paganini International Violin Competition. Now 80 years old, he is recognised internationally as one of the outstanding violinists of the 20th Century – praised for his breathtaking brilliance and innate nobility. He served a long term distinguished Professorship at the Moscow Conservatory – his famed students including VC ‘Young Artists’ Yury Revich and Igor Pikayzen.